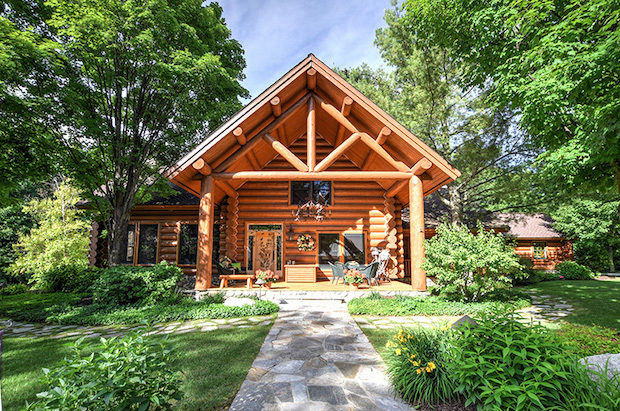 This majestic log cabin in Petoskey, Michigan is a sight to behold! 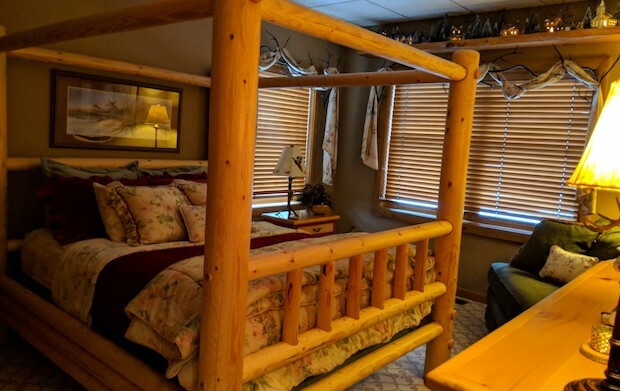 This is a great nature retreat for family and friends with lots of opportunity for enjoying the outdoors. Expect to see some diverse wildlife like Whitetail Deer and Wild Turkeys. 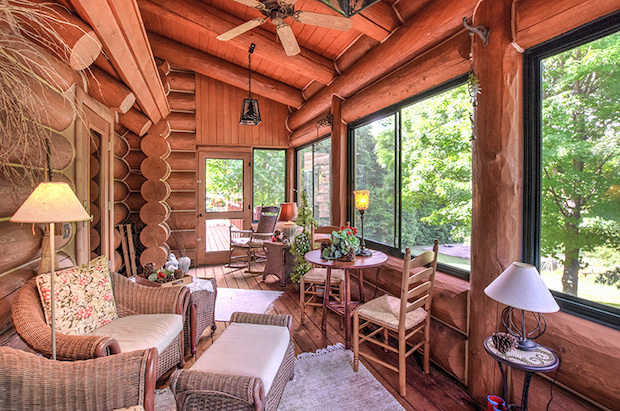 The home features an expansive front porch, perfect for social gatherings. There’s a wide backyard where you can enjoy a nice barbecue. The outdoor set and fire pit is a great place for some outdoor fun and relaxation. Don’t forget the serene green grass fields where you can just sit back, relax, and admire nature’s beauty. 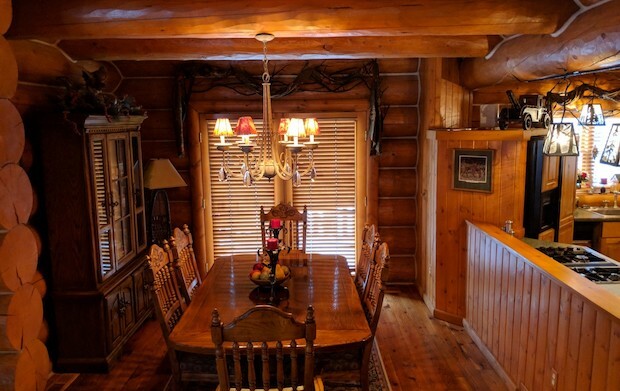 The home for sale for $1.89M. 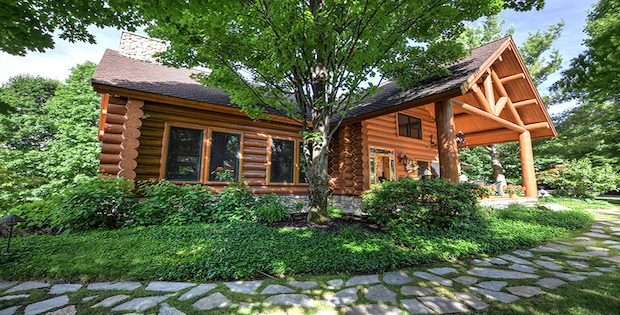 The location lends itself close to the treasured Walloon Lake and Boyne. Even the Windover Lodge is not too far of a drive. 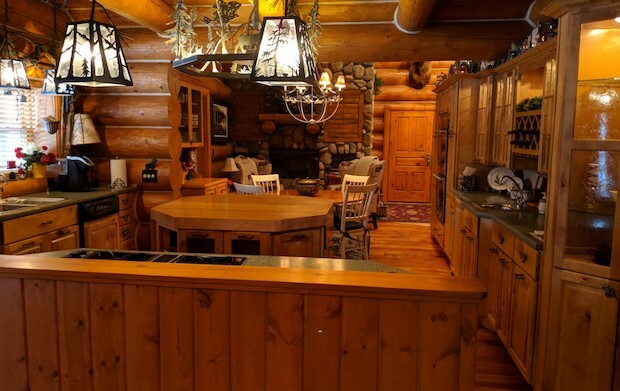 There are nearly 270 diverse acres and over 5,000 square feet of living space in a Montana-imported, Garland Log Lodge. 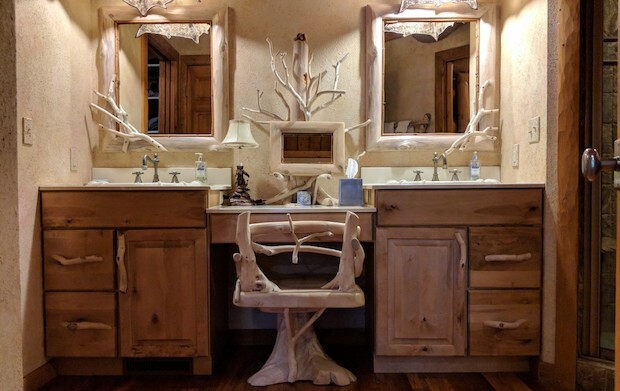 Let your mind go to the Rockies and picture a true Western Lodge. I’ve seen many in the West but only a few have ever been imported to Michigan. 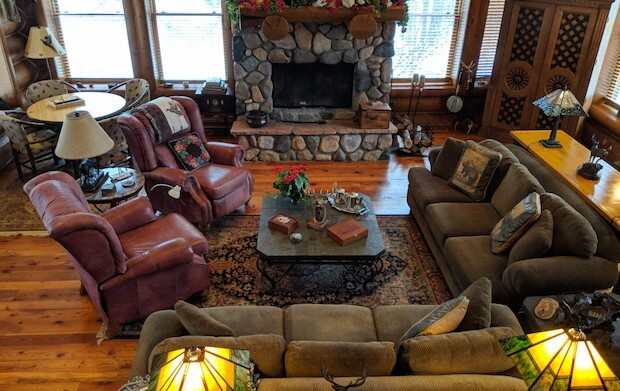 Combine this with one of the largest tracts of land in Petoskey, the Boyne Mountains and Wallon Lake you’ve produced a once in a lifetime opportunity. What is a “Vardo” ?